In the aftermath of the crash of Lion Air Flight 160, one of the worst air disasters in recent years, many observers are asking: How could a brand-new, state-of-the-art plane from one of the world’s leading manufacturers fall from the sky 13 minutes after takeoff—especially since there were no other obvious risk factors at play? Even before a new airplane model carries its first paying customer, it undergoes years of rigorous tests under extreme conditions. A typical plane is composed of thousands of parts involving hundreds of different outside vendors. 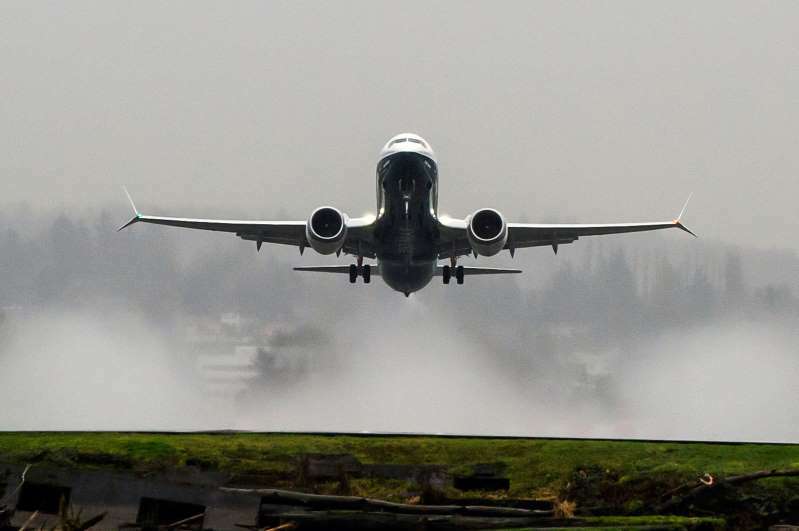 The 737 alone is made up of 367,000 parts, which are assembled at a plant outside Seattle, but Boeing doesn't make the seats or engines itself, it outsources this work to specialist vendors who produce much of what goes inside the plane, down to the carpeting and seat-back TVs. Each of the plane’s components is subject to all sorts of abuse: for example, to test how well a jet could withstand everything from a hail storm to a bird strike, engines are pelted with a barrage of ice chunks and dead chickens. The fuselage, wings, and other large plane parts must pass fatigue testing to see how they’ll respond to stressors like frequent takeoffs and landings, and they also get jolted with electricity equivalent to a lightning strike. Test flying, which takes place typically in the year running up to the first delivery, entails taking the plane to extreme temperature zones, both hot and cold, like northern Canada during the depths of the winter. At all stages of the process, the aircraft manufacturer, as well as the many other separate companies that produce engines, avionics, and many other key parts are overseen by the regulators who must finally sign off on certification—in the U.S., the Federal Aviation Administration. In the end, what the most recent tragedy may show yet again is that most aviation accidents are shown to be the result of a complex series of events. “Accidents don’t happen for a single cause,” says Weiss. “There are typically multiple factors involved that generally become a cascading effect." U.S. Daily News: How Often Do New Airplanes Have Problems?